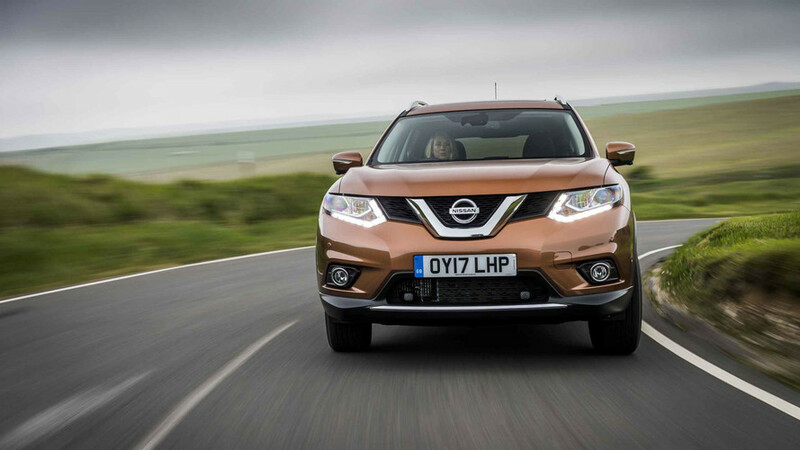 Nissan gives the X-Trail extra clout with a 2.0-litre diesel engine. 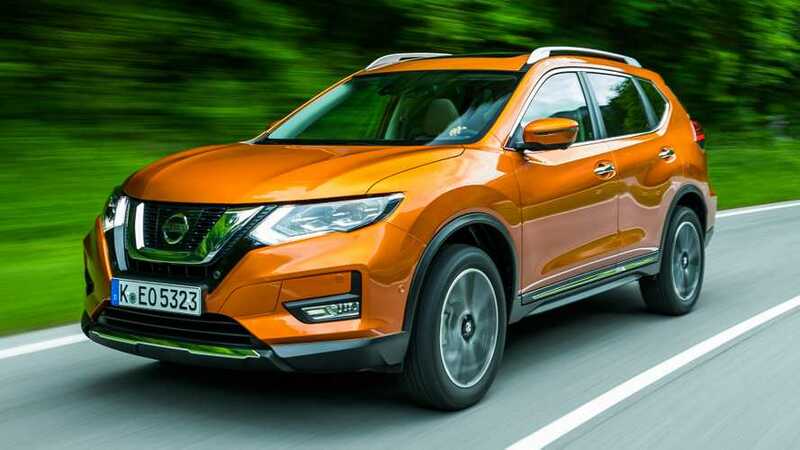 Nissan’s largest SUV, the X-Trail, gets a much-needed shot in the arm with the addition of a 2.0-litre turbodiesel engine. 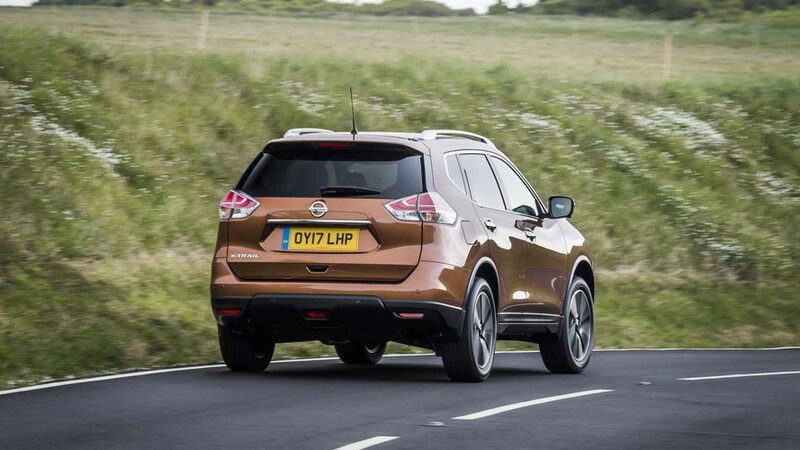 Rated at 177hp and 280lb-ft, it’s a good step up from the 1.6-litre dCi’s 130hp and 236lb-ft – enough to see the 0-62mph time slashed from 11 seconds to 9.4 seconds, with the top speed climbing from 117 to 126mph in the process. 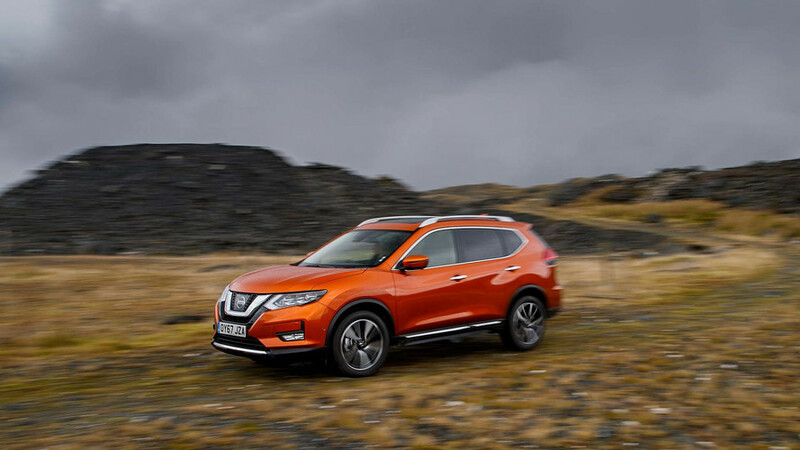 The 2.0 dCi comes with a six-speed manual gearbox and all-wheel drive as standard, or with an Xtronic CVT auto, which can be paired with either front- or four-wheel drive. 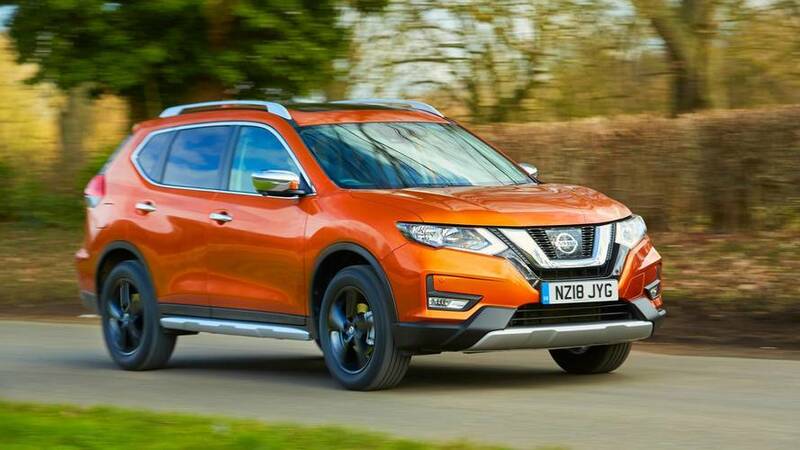 Nissan runs four trim lines on the X-Trail, starting with Visia and climbing through Acenta, N-Vision and Tekna; the 177hp diesel isn’t available in the base spec, though. 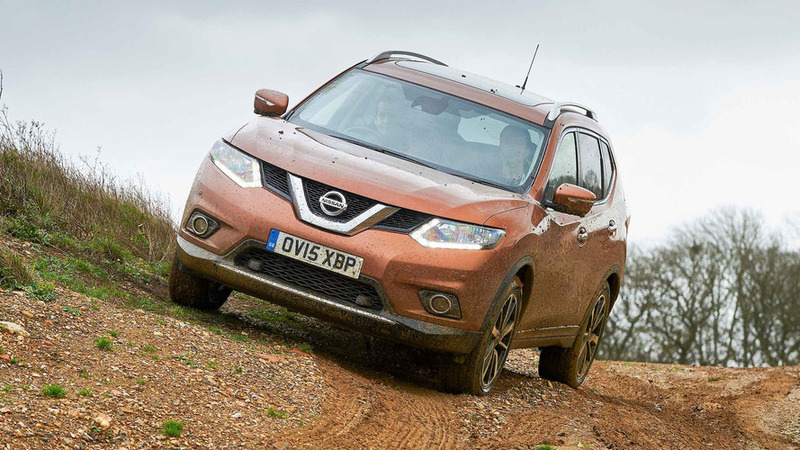 And it’s the 2WD CVT version that’s the cheapest at £29,050, while the manual model tested here starts from £29,500. 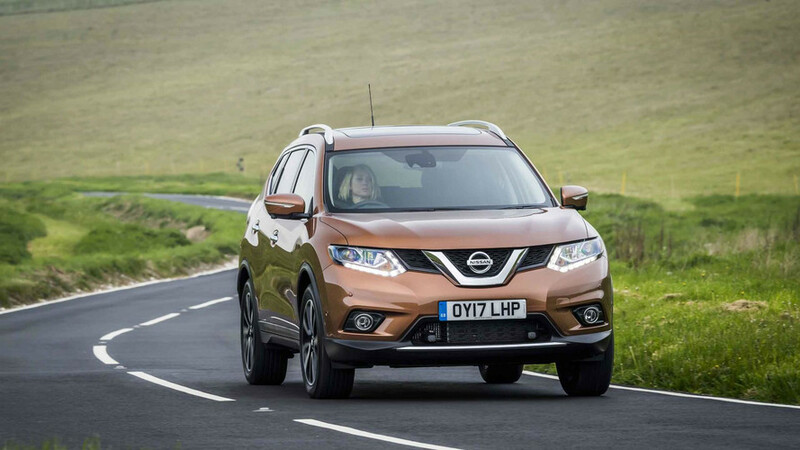 But, as a 1.6 dCi version of the X-Trail can be had for as little as £24,550 in Visia trim, that looks to be a significant premium – until you realise the gap between a 4WD 130 dCi manual and the 2.0 dCi we’re driving here is just £1,250, which is a much more reasonable increment for the extra performance the X-Trail 177 promises. 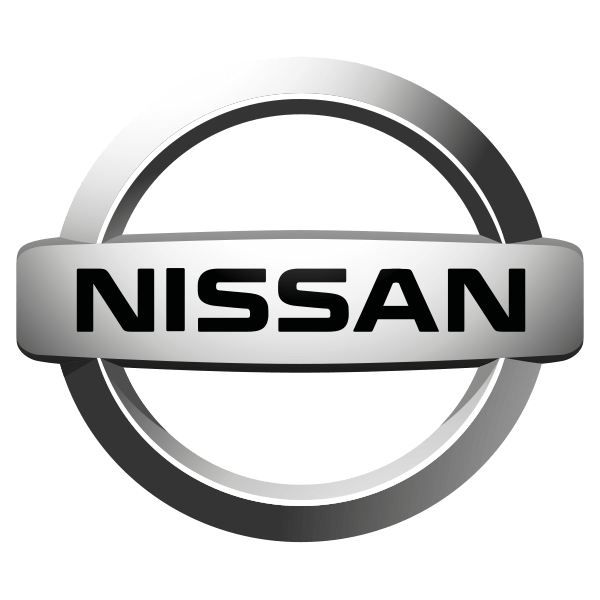 The new model is an enhancement of the N-Connecta trim. 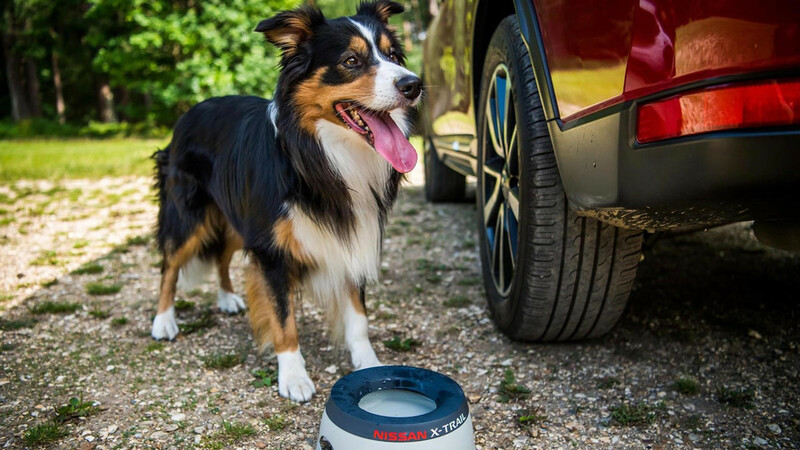 What Are The Best Cars For Park Assist Technology? Whether it’s cameras or full automation, parking technology is changing rapidly. 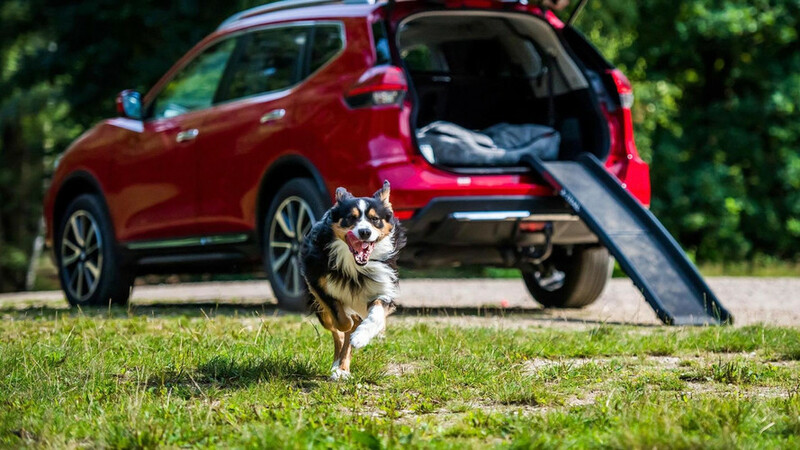 New X-Trail option proves that every dog has its day. 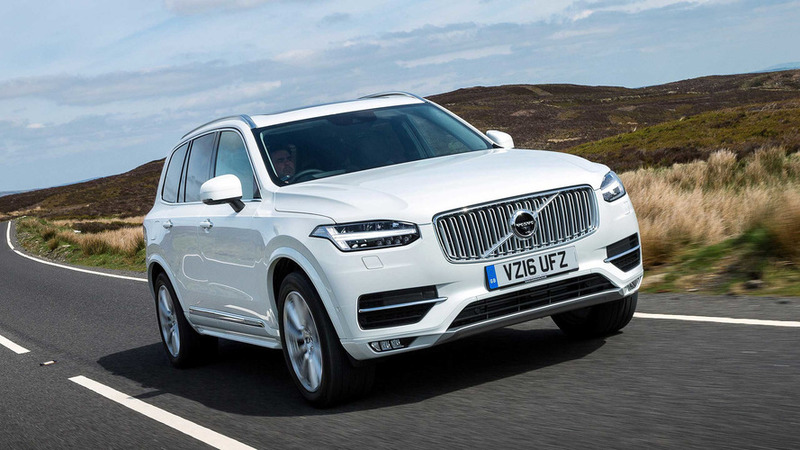 Living in the shadow of the Skoda Kodiaq and Peugeot 5008.